News from Blogland is just news that I've seen around the blogs. Mostly from Author and Publisher sites. If you have news to share. Feel free to post it in the comments. Cassandra Clare (TMI, ID, DA): In case you felt like you were going to miss the Shadowhunters once Cassandra finishes both TMI and ID. You don't have to worry, she has signed up to do a new series. I'm excited about it. Sounds pretty interesting. 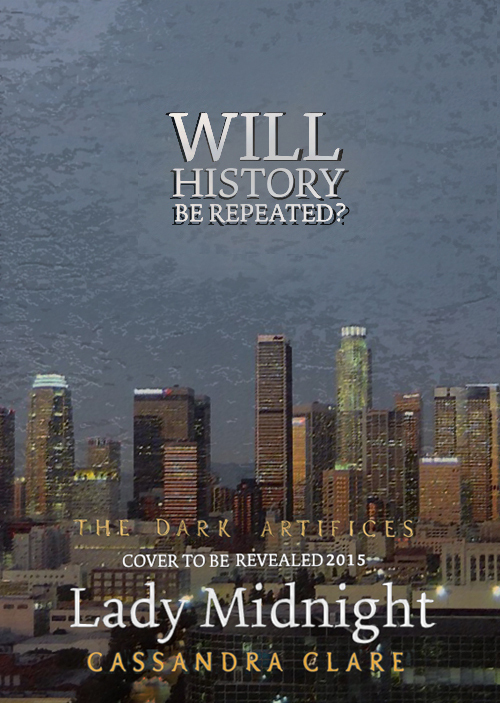 The Dark Artifices: Lady Midnight is book 1. Check out her tumblr she has information all over the place about it. 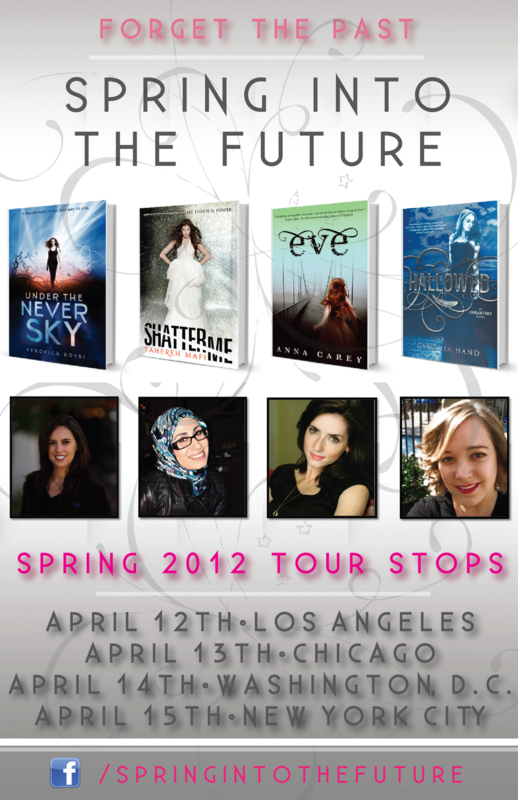 The Spring Into The Future tour is going to be making some rounds in April. Lucky for me it will be in my area and it's a day of the week I can actually go. Hooray!!! 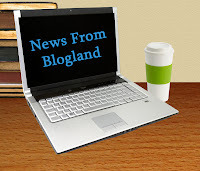 You can get some more information on Anna Carey's Blog they are going to be doing some freebies! Who doesn't like something for free. 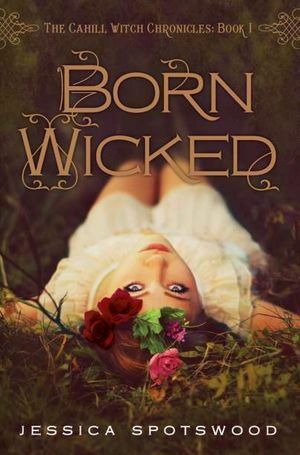 Jessica Spotswood (Cahill Witch Chronicles): Has revealed the title of her second book, STAR CURSED she picked it herself. So make sure to stop by and tell her how much you like it.